Great quality rug, looks exactly as shown on the site. 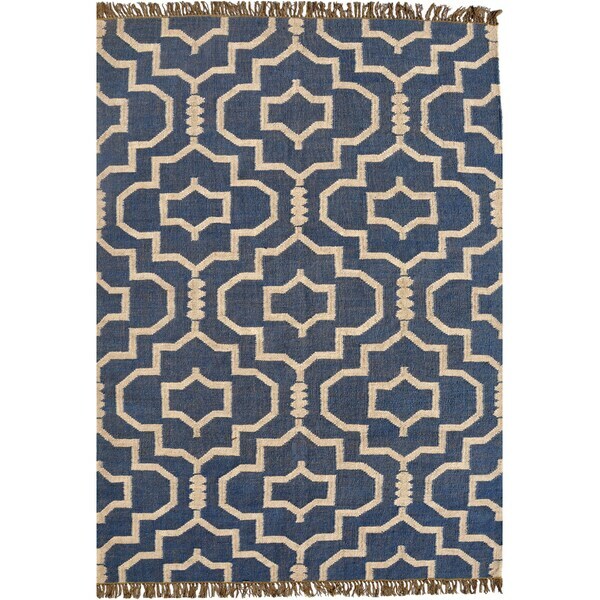 While this rug is thin, it is still high quality and a beautiful color. Not the softest material in case that’s an issue for you. Good quality rug. Like the color. "Is the color of this rug a faded navy blue?" Hello namsopil, we try to represent the colors of our products accurately. Unfortunately, due to the difference in monitor colors we cannot guarantee that the color will match exactly what you see on your screen. Thank you for shopping with us. Couristan Nature's Elements Gravity/Natural-Tan Area Rug - 7'10" x 10'10"